Physical therapy is used to restore the lives of countless people. When a patient has been injured, has a disability, dealing with an illness, or just trying to get through old age, they may seek out physical therapy in Brooklyn, New York. This therapy can help patients restore some normalcy in their lives so they can continue doing the things they love or even do these things for the first time. Road to Recovery Physical and Occupational Therapy is dedicated to providing people the assistance they need. 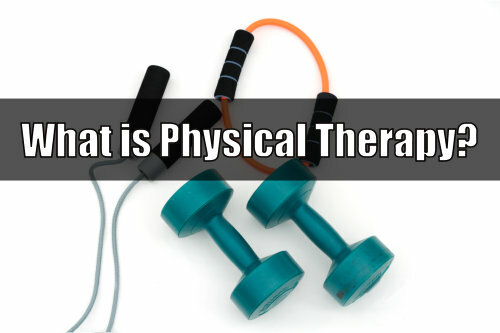 There are many reasons why you will want to consider physical therapy. Basically, physical therapy will help you improve your strength and your range of movement. This is important when getting yourself back on your feet after an injury, an operation, or even an illness. Undergoing physical therapy can be a long process, but eventually, you will be able to do the many things you love once again! Physical therapy will not get you back on your feet in a day. This is a process that can last a while, depending on the kind of disability, injury, or condition you have. We will work with you every single day in order to make progress and improve on your physical capabilities. It is our objective and job to help restore your independence, so you can continue living the life you deserve on your own terms. Even if it may take a while, we will guide you through each and every single step through compassionate and expert care and support. If you would like to find out more about our services and how we are able to help you, please come and check out our website at b2hpt.com for more information. We offer compassionate physical therapy in Far Rockaway as well. If you have any questions at all, please do not hesitate to give us a call at 718-868-8668. We are committed to getting your life back on track. When you need the strength to live life, our physical therapy can provide the support you need.